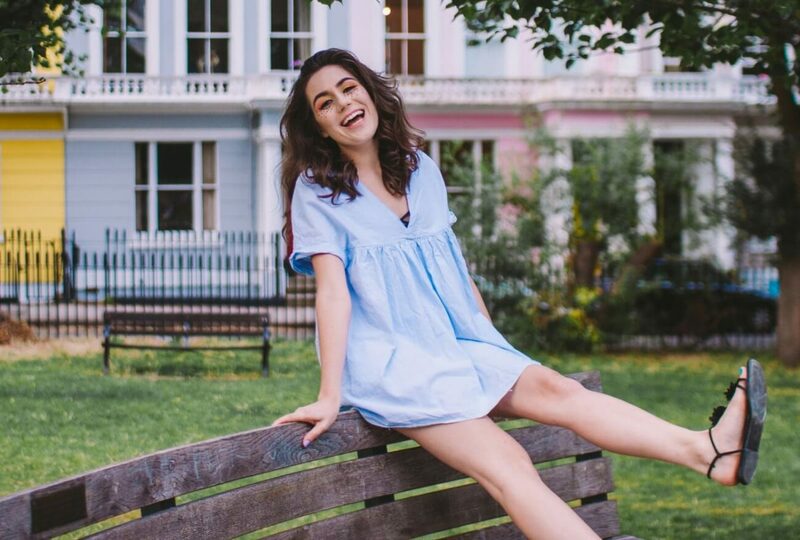 YouTube singer-songwriter dodie will perform to the sold out Shepherd’s Bush Empire in London on the 1st April as part of her first tour of 2018. The Essex-born 22 year old, who goes by doddleoddle on YouTube, built her image with her original songs and ukulele covers. In the past few years, she has released two independent EPs: Intertwined in 2016 and You the year after, reaching 35 and 6 on the UK Albums Chart respectively, and has toured for each. She has also previously toured the UK with a cluster of YouTube artists, such as MusicalBethan (Bethan Leadley), Tessa Violet, Jon Cozart, and Orla Gartland. This time, dodie will be touring with a band, including Gartland on guitar and an added string section, with a set list including two new original songs. Her London dates will be supported with two acts: Fenne Lily, a Bristol based singer-songwriter with an upcoming album due for release 6th April, and Skinny Living, a boyband who released a four track EP last year. With such an enthusiastic and youthful crowd of fans, the 2,000 capacity venue is sure to be full to the brim with energy and joy, especially when conducted by a vibrant young artist like dodie, with such a strong commitment to connecting with her audience. Tickets are still available for dodie’s UK and Ireland tour for her dates in Birmingham, Cardiff, Brighton, and for her added London date on 2nd April, all available here.